After watching the impressive laser light fountain show at Canal City Hakata, we decided to look for food within the huge shopping mall itself. There were a few options, and 平四郎 キャナルシティ店 廻転寿司 Heishirou conveyor belt sushi restaurant looked rather popular. Price ranged from ¥100 to ¥500 per plate (excluding tax), and we spent ¥3024 in total for 8 plates of sushi. 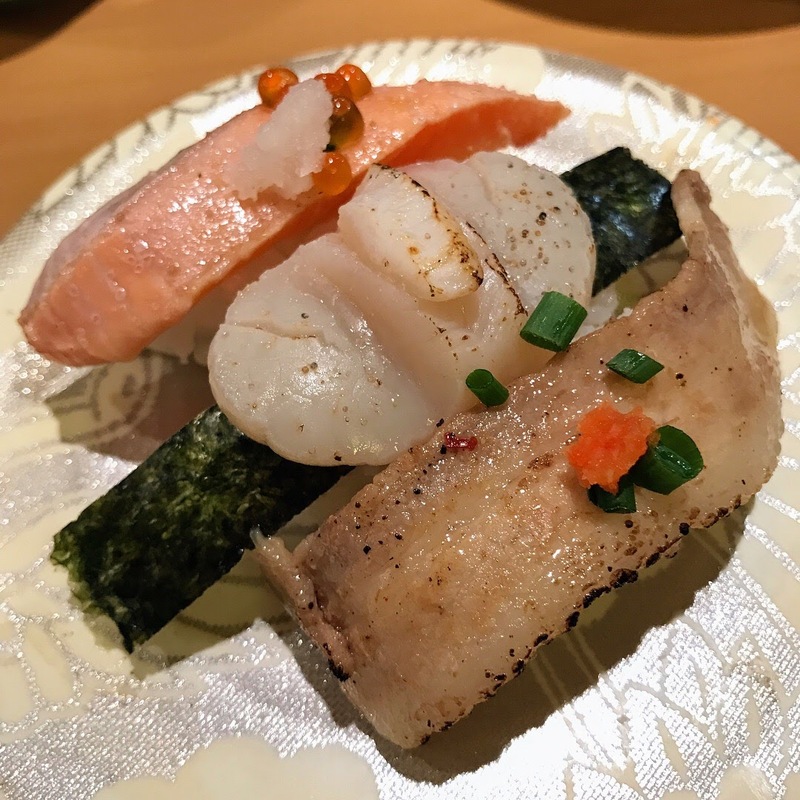 We were put on waiting list for this very popular Japanese restaurant that only serves dinner omakase, and were delighted when we received a call the day before that there was a table available at 7.30pm! We were so excited and decided to give up having dinner at the Queen Victoria Winter Night Market. It was an easy tram ride to Richmond, and though we arrived 30 minutes ahead of time, we were ushered to our table to rest in the warmth of the restaurant. There were some specials available today, but we decided to just stick to the standard omakase meal of A$150. It was just really pleasant to slowly enjoy our food, and to enjoy the conversation with the chef! We had our usual favourite seats at the corner of the sushi counter where we can watch (and take pictures) of the chef. Of course, JY decided to come join us midway and we had a blast! 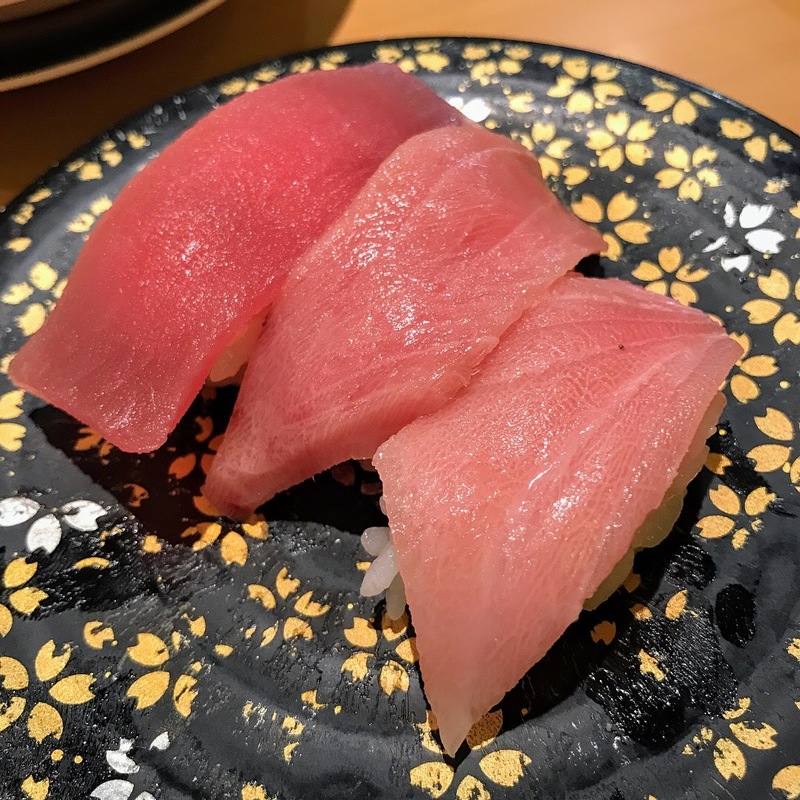 We saw a more manageable queue at うまい鮨勘 Umai Sushikan, and had previously read online that it was also quite value-for-money, so we decided to join in the queue. While queuing, I could not help but notice the steaming hot omelette stick that the person in front of us was having, so I bought one to share from a stall in the previous aisle. It felt great to have hot food in the cold! We went shopping with Ms JJ and decided to have some healthy dinner with beauty benefits 🙂 After all, somebody is getting married soon! It was our long-awaited Omakase dinner at Sakari! 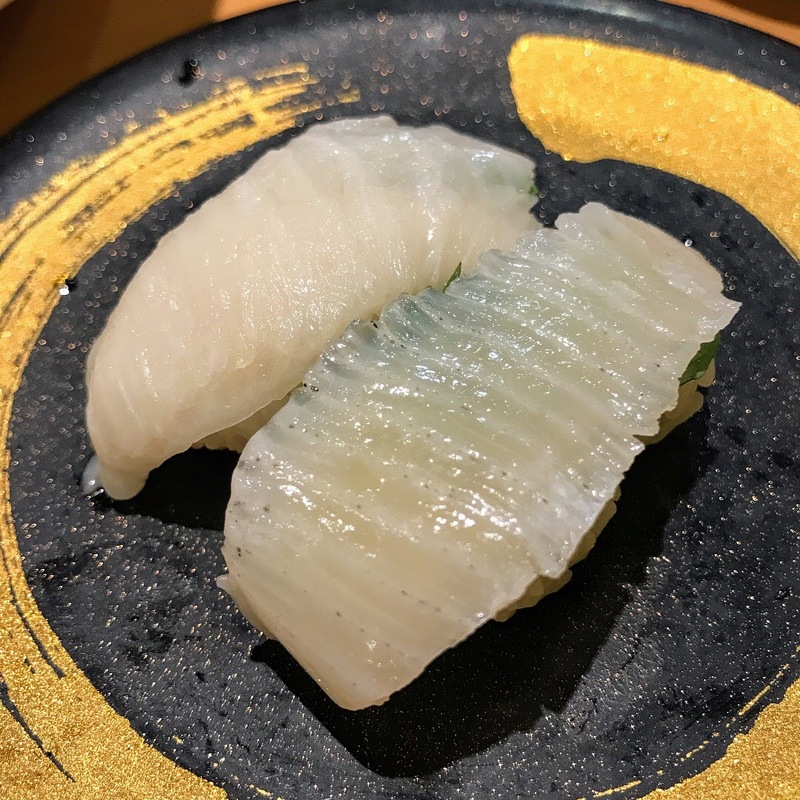 Located at Orchid Hotel (where the famous Teppei and its infamous queue was also located), we had previously came here once for omakase dinner, also organized by Ms J. This time however, we had specially requested for pitan tofu, with the tofu homemade by Chef Paul-san, so we were totally looking forward to it! 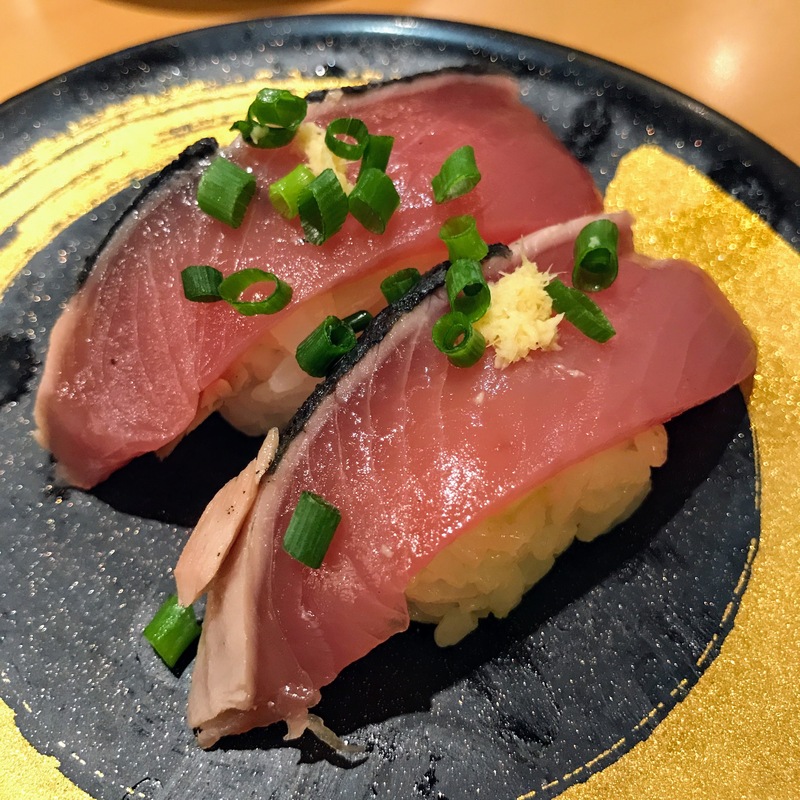 We had also requested for the $120 omakase instead of the $100 one, so we were looking forward to even better food this time round 🙂 Just a disclaimer that since J was a super regular customer, we might have gotten a discount for the omakase. 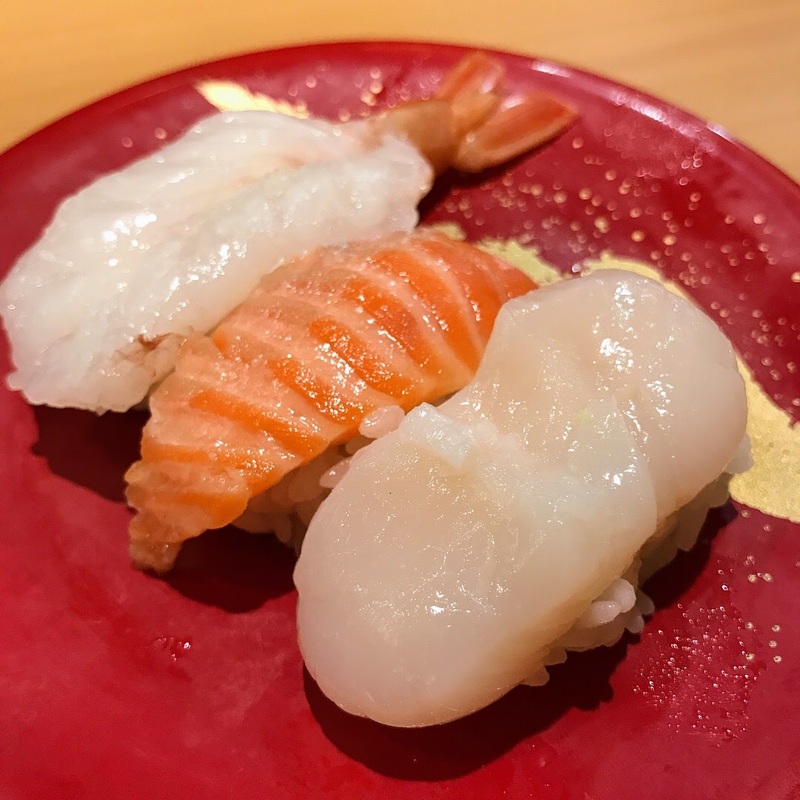 Also, J said that there is always something new that she has yet to try whenever she comes here (and it appears to be at least once a week), each omakase meal is different. Long queue even for paying! Today I flew out of office on the dot in an attempt to get seats at Koh Grill & Sushi Bar. We had wanted to try out this place so much for a while already, as our students kept posting very yummy photos in Instagram, but the queue was always so horrendously long… The eatery is within the food court on the upper floors of Wisma Atria and is always hustling and bustling, also because there is a teppanyaki eatery just neighbour to it.